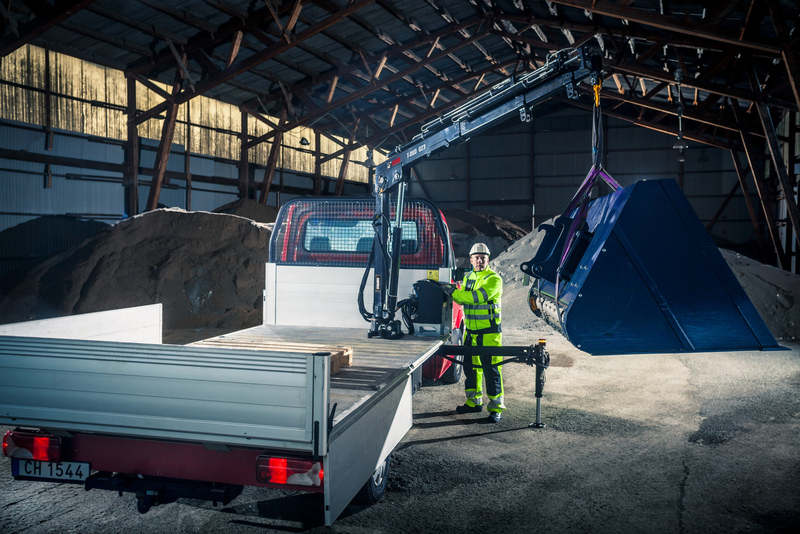 Hiab, part of Cargotec, is launching 12 new T-series light weight cranes with hybrid technology ranging from 1.2 to 3.5 ton meter lift capacity. 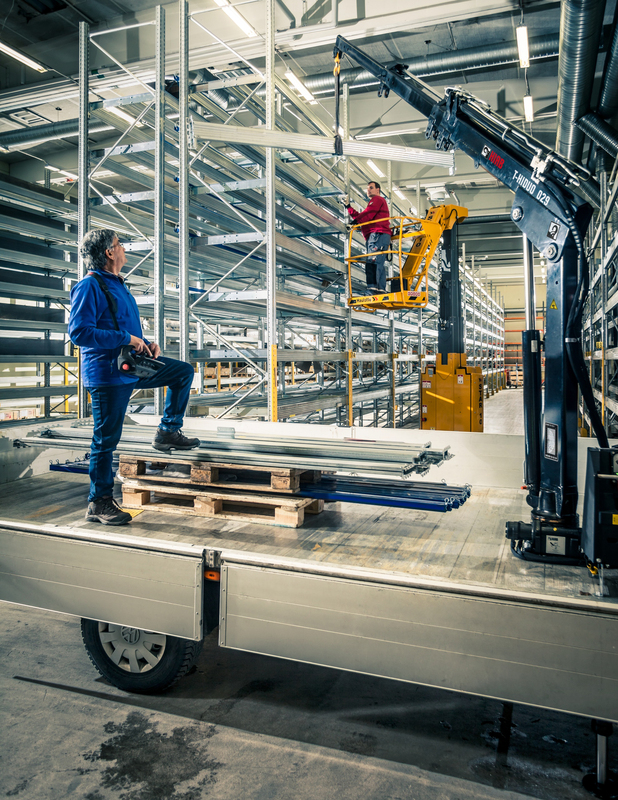 Designed for easy mounting on pickups and light trucks, the new cranes deliver the highest quality and durability and are particularly easy to use, thanks to the advanced functionality of the steering system. The T-Series has been developed to meet a vast range of applications, particularly in the construction, civil engineering and energy industries. "These cranes have been entirely designed with our customers in mind. We have a thorough understanding of the demands operators face when moving and transporting material. 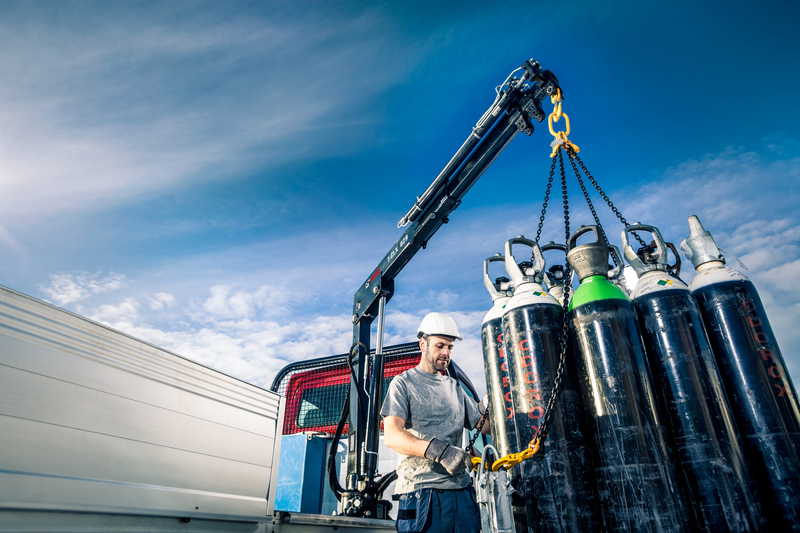 It's the quality and reliability of their service that brings them business every day," says Carl-Gustaf Göransson, Senior Vice President, Sales and Markets, Hiab. The new T-Series cranes have a number of quality enhancing features, such as a cast base that is durable and completely sealed to prevent oil contamination and the cranes are painted according to Hiab's new nDuranceTM painting standard to safeguard a long life and a good looking crane over time. The design has been updated with the latest innovative technology, adding features based on market demands, such as 'Smart Control' which allows several crane movements to be performed simultaneously. Its integrated sub-frame makes the mounting of the crane to the vehicle fast and easy, saving customers' time and money on the bodybuilding assembly process. It also provides them the ability to better adapt the specifications of the crane to their particular needs. Additionally, a hybrid operating system, powered by batteries which are charged whilst the engine is running, is environmentally friendly and saves fuel. To meet availability demand and shorten the delivery lead times, Hiab has also implemented a fast lane system for high runners in its modern Stargard factory. "The various uses of these lightweight cranes are vast. 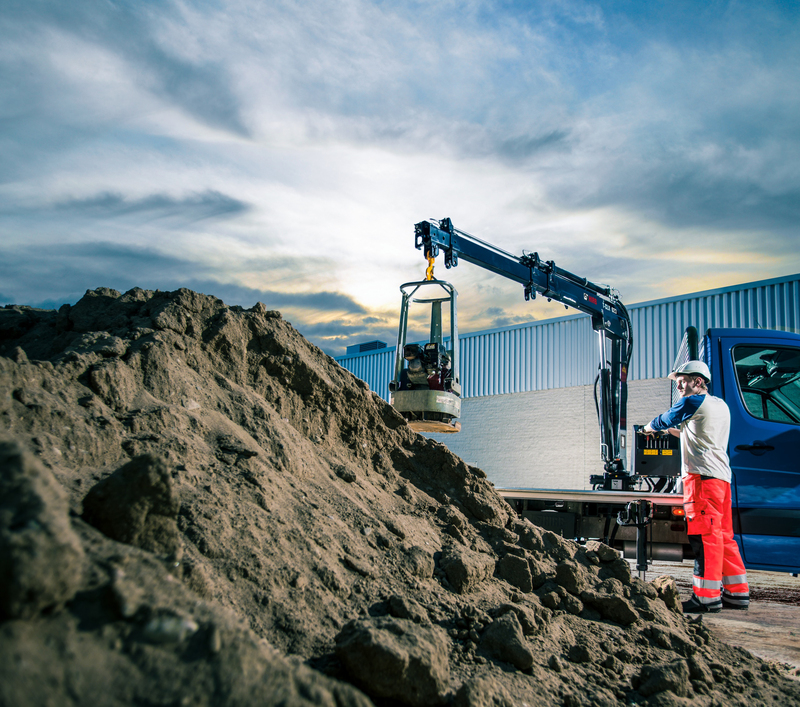 By adapting them for convenient mounting on vehicles, the T-Series can be used for any application that requires unloading of equipment and material close to a workplace," comments Patrik Kvarnlöf, Product Business Manager. "We have a crane now for just about every application. They are all easy to operate and perform with excellence and durability. They are dependable, functional and adaptable to meet customer's needs, not to mention that they also look fantastic because of Hiab's new nDuranceTM painting standard applied across the complete range."